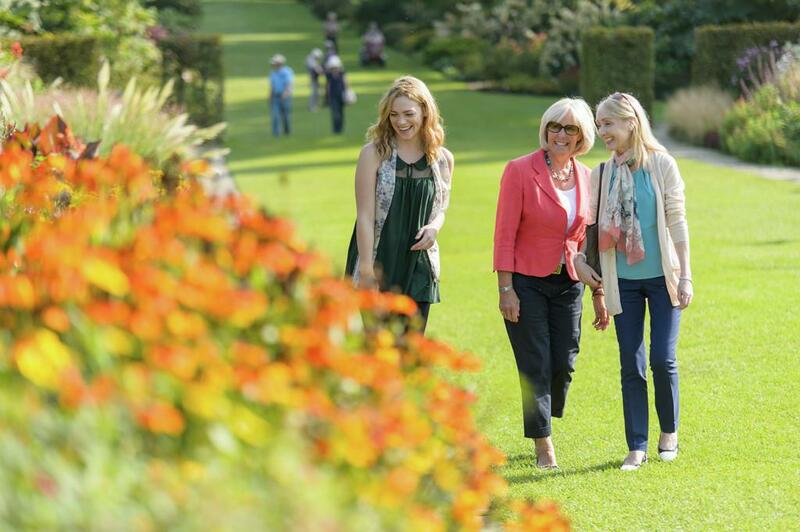 Enjoy free admission to more than 200 gardens. Make our world-famous gardens your own with unlimited access to our four RHS Gardens. You'll also get free entry to more than 200 RHS Partner Garden across the UK and overseas. 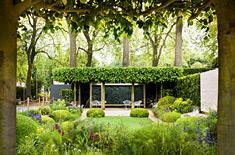 Early booking, discounted tickets and quieter Members’ Days at our shows – the RHS Chelsea Flower Show included. 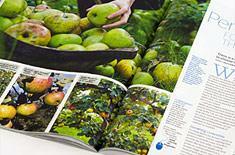 The monthly RHS magazine The Garden is jam-packed with advice and inspiration. Free, personalised advice just for you – by phone, email or in person. Return to the member benefits page where you can still join the RHS or buy membership as a gift. To find out about alternative membership offers that are available to you, email our friendly team of membership advisors or call 020 3176 5820 (9am – 5pm; Mon to Fri - excluding bank holidays). The support of our members is invaluable. 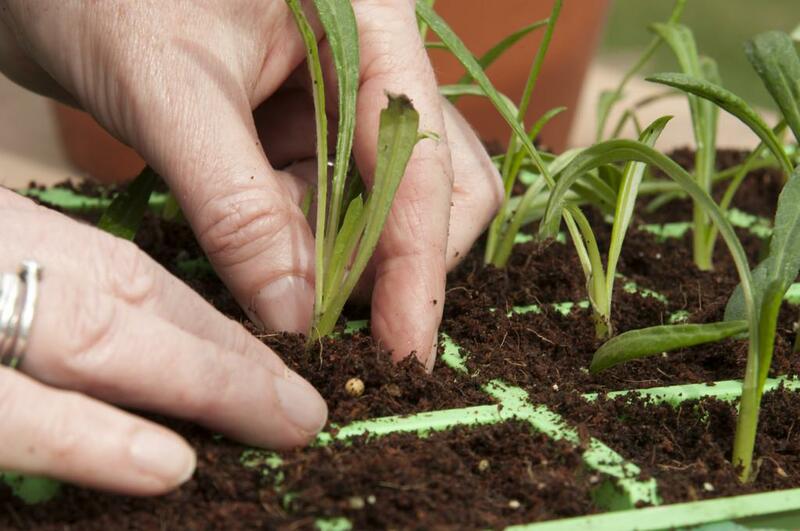 With their help, we are already inspiring more than six million school children with an interest in gardening; working with 5,000 local communities to develop green spaces they can share and enjoy and much more. Please join us today and help us continue this vital work. Thank you.